An evening spent exploring the forests and rivers in the foothills of the mountains is always a good way to spend an evening in my humble opinion. I loved my time with Brian and Lindsey and I love the photos we created together. 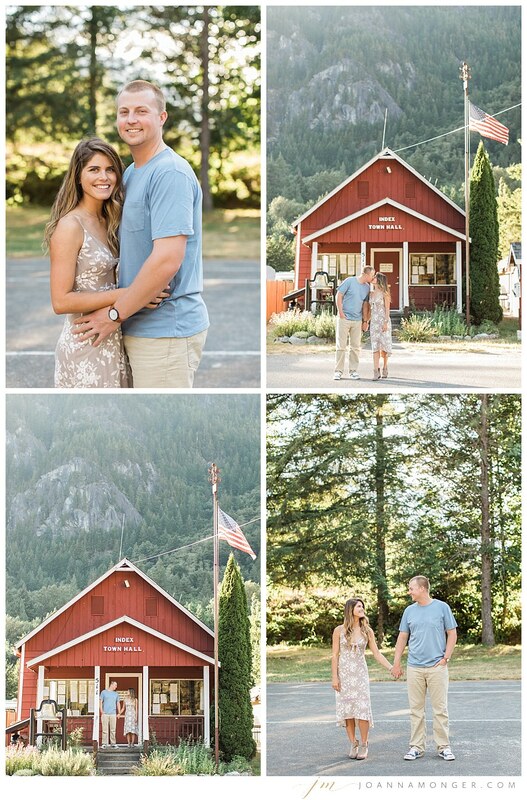 Here is a handful of their engagement photos we made at Index and along the Skycomish river.